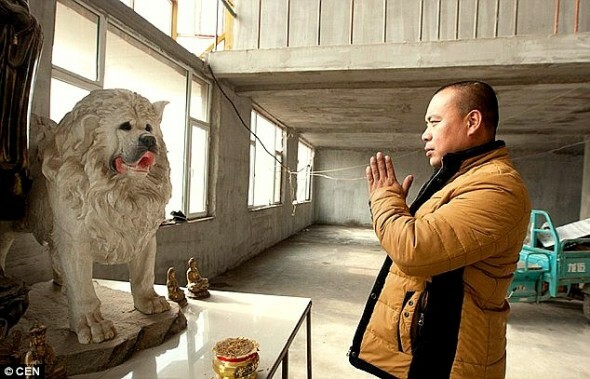 A Chinese millionaire has spent his entire fortune – and then some – saving thousands of dogs from being butchered for food. He even bought a slaughterhouse and turned an abandoned building into a massive shelter. 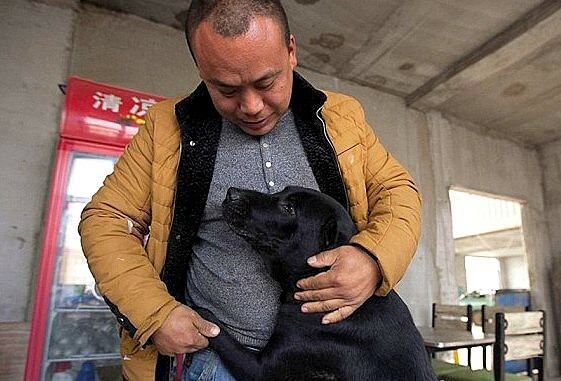 Wang Yan had been running a successful steel manufacturing business in Changchun city three years ago when his cherished dog went missing. “I went looking everywhere, but all to no avail,” he told Sina News. “Finally someone let me go into the slaughterhouse to try my luck there.” He didn’t end up finding his pet, but the gruesome sights he witnessed were so deeply traumatic that he felt compelled to establish an animal shelter at an old steel mill. 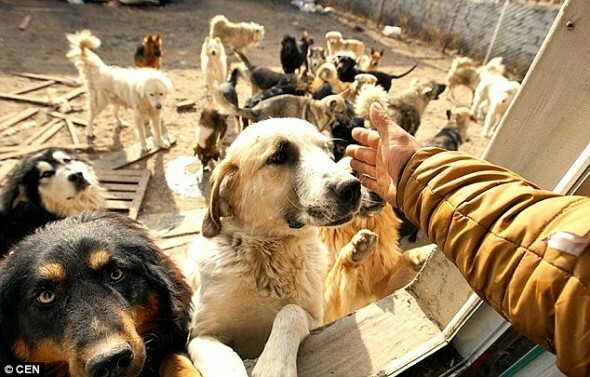 He provides whatever food and medical care he can to the dogs. 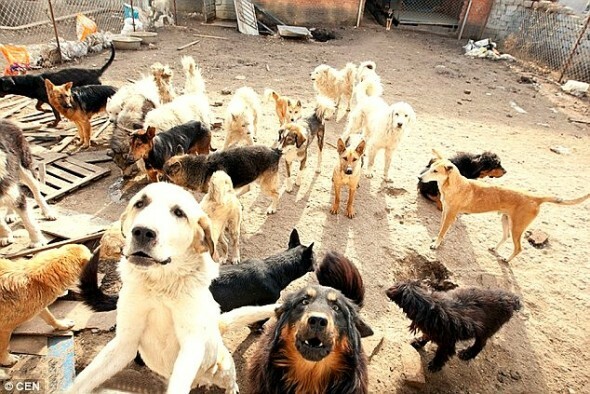 There were over 1,000 of them at the shelter at one point, but now there are only about 200, because most of them have been adopted.